The cost of bookkeeping services for any nonprofit or small business may vary in different aspects. The company size, life cycle, the monthly transactions, number of employees and payroll are some of the aspects that may affect the cost. To calculate the cost one need to look to the number of expense accounts, invoices that are sent, credit cards, bills and number of balance sheets. 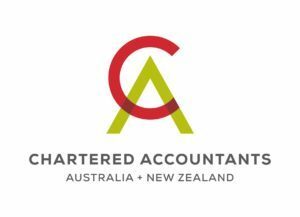 Along with these bookkeeping activities, bookkeeping services Melbourne are affected by the policies, accounting system and procedures needed to be looked properly. 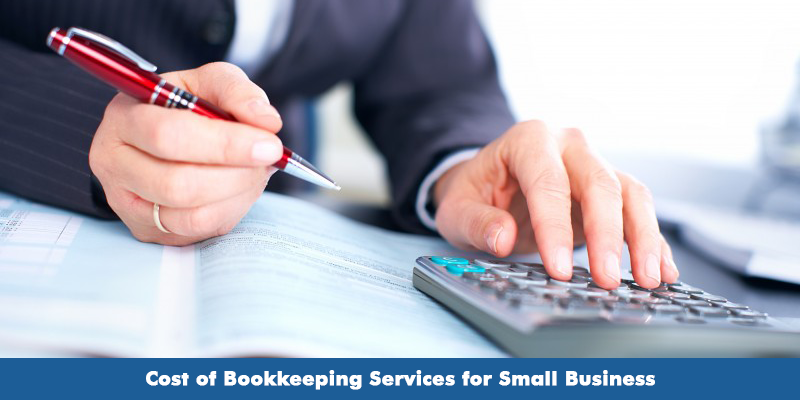 What does a bookkeeper does for the small business? Bookkeepers that are in charge need to keep the books well maintained for regular basis like day in or day out. The entire process of data entry is completed with accounting ledges or software. The main focus is there on keeping records of financial transactions of business for tracking transactions and creating financial reports as well. Supplying CFO/Controller and outside CFO by doing account analysis like paper work for month end closing and for audit support. Scanning and attaching documentation for the tax and audit support purpose. Creating client source documents for audit supports. If you are looking for basic bookkeeping, then for bookkeeping services Melbourne, you need to make a decision whether you wanted to get the work done in house or looking to outsource the services. In case, you wanted to hire and manage bookkeeper, then make a prior decision about whether it needs to be completed part time or it is required to be completed full time and full charge bookkeeper. 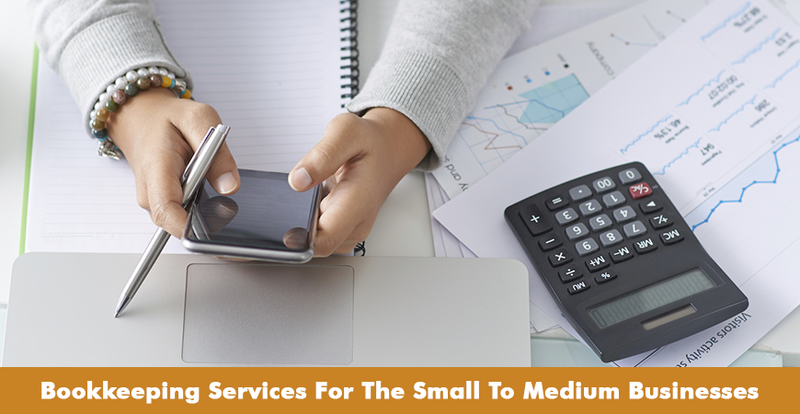 When you made the decision to outsource, then you can make that done in little ways like that can be completed by the local bookkeeping services, local CPA firms that may provide you bookkeeping services and are specialized and national outsources bookkeeping firms. As mentioned above, the cost of bookkeeper may vary due to some of the aspects as they may charge you hourly and that depends over the job description and location as well. They used to perform the basic bookkeeping duties and make done the supervision and management work efficiently and perfection. There is one other possibility that you can manage your own work by own, but required help for any accounting work every month, then you need a part time bookkeeper so that would fit to your business. With the help of them, you can collect input receipts and track down the employee tie sheets, receivable accounts and accounts payable as well. Hiring the part time bookkeeper may assist you in many ways, but you need to still review the work. When you are having a full time bookkeeper then that can easily handle the daily accounting functions required to be done at the office. They keep your books in order and update as well and that gives well maintained financial strength to the business so for the purpose having the full time bookkeeper would be suitable for you. When you are served with best outsources and the advanced bookkeeping department, then this would provide you the expertise that is necessary for business improvement.